Vidello vs. Wistia: Which Platform Is Best For Your Video Marketing? Vidello vs. Wistia: Which Platform Is Best For Your Video Marketing Strategy? 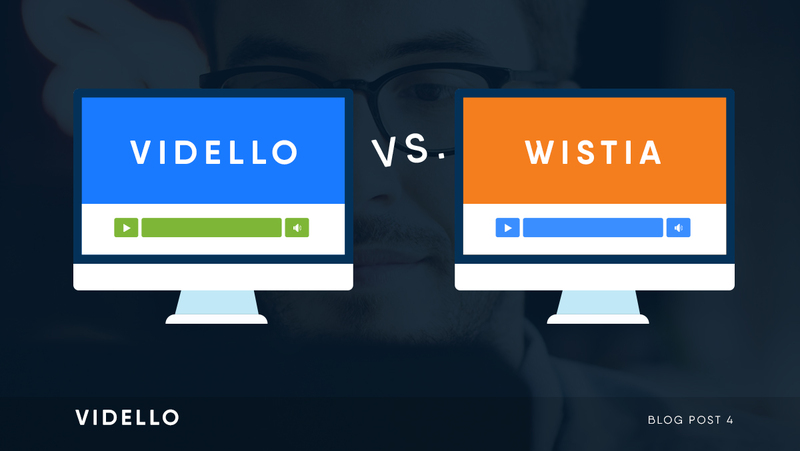 Wondering what Vidello offers compared to Wistia? Check out this article to learn more. First of all, what sets video hosting platforms like Vidello and Wistia apart from YouTube? When people think of online video, YouTube is the first name that comes to mind. On the other hand, video hosting platforms like Vidello and Wistia give users powerful tools for hosting, optimizing, and tracking videos. Helping business owners and marketers launch, monitor, and improve their video content is their reason for being. In other words, YouTube simply helps you share videos. 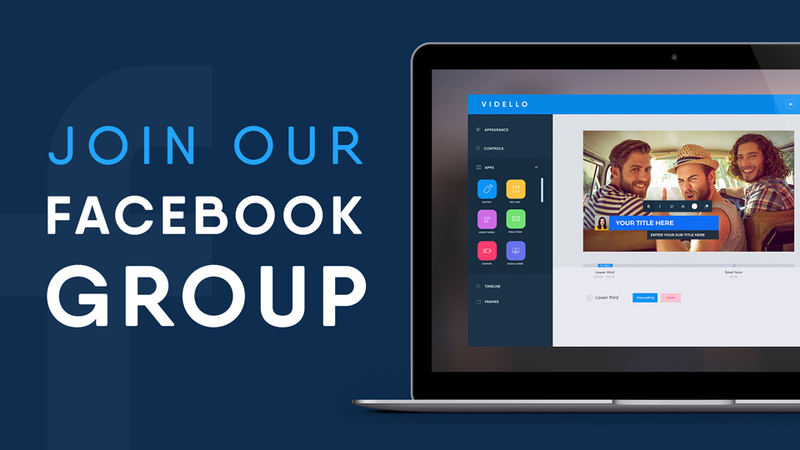 Services like Vidello allow you to share and do something with those videos. What’s the Difference Between Vidello and Wistia? So if both of these services offer video hosting for business, what makes them so different? To start, there is a significant gap in price. Wistia’s Pro Plan charges $99 per month for 200GB of monthly bandwidth. For that same amount of bandwidth, Vidello users invest only $27 per month. Sure, one may be cheaper than the other, but can a business owner expect the same quality and value? Absolutely. In fact, let’s review the features provided by both platforms for a clearer picture. When you post a video to your site, your goal is to promote your company. Not the video hosting platform. With that in mind, both Vidello and Wistia let users customize their videos to blend in with the company’s branding. Videos used in sales funnels need to look polished, professional, and engaging. Both Wistia and Vidello give users customization options, but Vidello supplies a wider range of options. 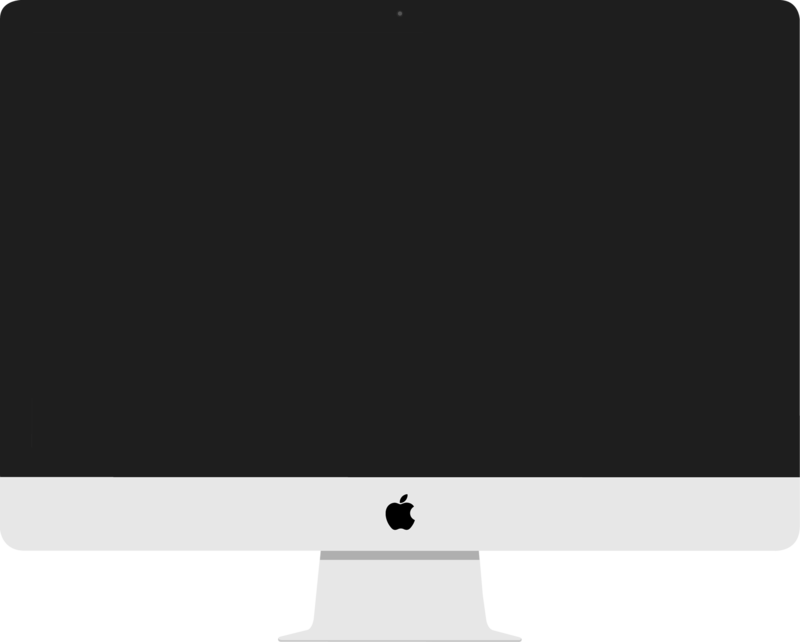 For example, while the two platforms let users choose the video player’s colour, add a CTA, and apply password protection, only Vidello offers the following features. In addition to customizing the player with different colours and skins, Vidello users can give their videos a cleaner look with frames. Since the Vidello player uses responsive design, frames appear neatly whether they’re displayed on a desktop, tablet, or mobile device. Users can increase the professionalism of their videos with lower third animations. These are especially useful for videos that include experts, interviews, or even a message from a company’s co-founders. 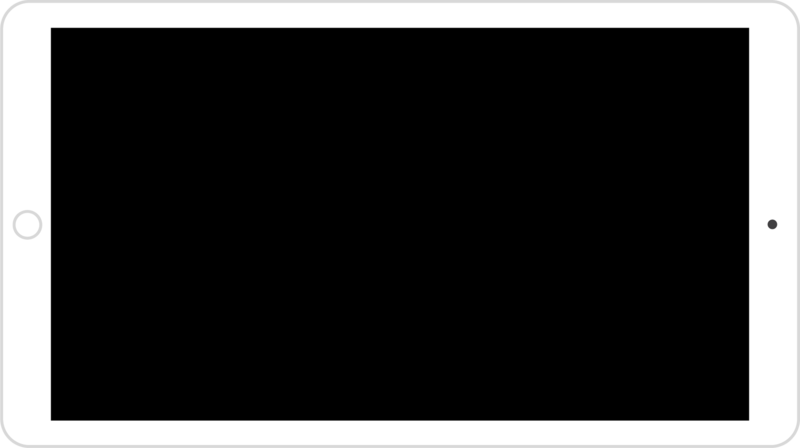 A graphic overlay can identify the speaker and his or her credentials, lending additional authority to the video’s message. Today, most people would agree that you need to measure something in order to manage it. It’s why both Wistia and Vidello offer actionable analysis and insights about videos. Users can see how many people watched a video, when they stopped, and where exactly they watched it. But how can marketers verify they are getting the best possible engagement? With A/B split testing. Placing two different videos in the same spot to see which one reaps the most rewards can be done right within the Vidello platform instead of finding external tools for testing. Business owners and marketers create video content to meet larger strategic goals like generating leads or increasing revenue. Entertaining the viewer is a means of reaching that goal – it’s not the goal in and of itself. A video should send a prospect sailing smoothly through the sales funnel instead of displacing them. Users can do this by inserting eCommerce slides with clear CTAs into their videos to turn a delighted viewer into a future customer. Viewers can access coupon codes within the video to take advantage of limited offers and spend more time on the business’s site. It’s also an effective way to engage viewers and encourage them to watch a video in its entirety. Marketers are always in search of new ways to engage their customers, and it’s hard because once a method works, consumers get cynical and stop responding. Even marketers who have embraced a video content strategy may already see their subscriber engagement plateauing. We already know that personalization grabs attention. Now, marketers can personalize videos the same way they personalize emails. Unlike Wistia, Vidello offers a dynamic content feature so that instead of sending the same (static) video to multiple people, marketers can send videos that respond to the recipient’s unique profile. Dynamic content offers marketers a whole new way to both delight and engage with their customers. For obvious reasons, we think that you should choose Vidello. But if those reasons aren’t so obvious, allow us to outline them for you. 1. Why pay for brand name when you can pay for value? 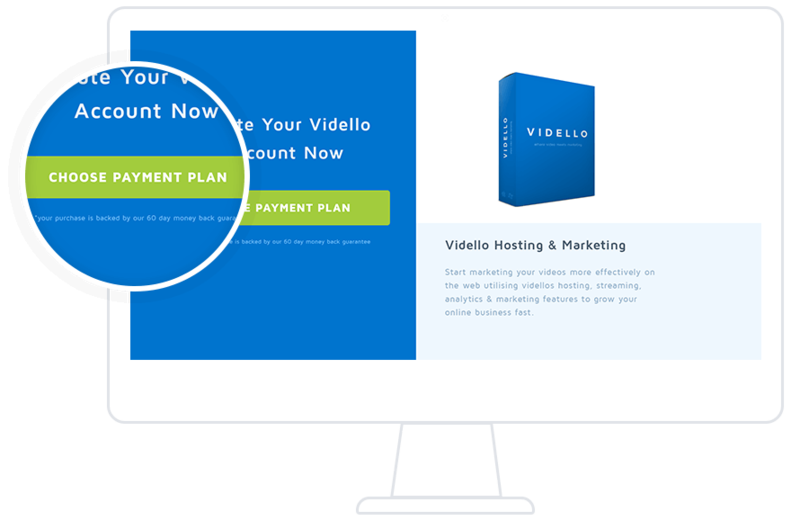 In addition to offering marketing integrations necessary for online videos, Vidello presents an easy to use interface that allows marketers to create top quality videos without extensive editing skills or big budgets. Adding lower third animations, logos, or call-to-action buttons is as simple as dragging and dropping features from the customization panel. Even in the $99 per month plan, Wistia only permits 10 free uploads. Additional uploads carry a $0.25 per video fee. With Vidello, everyone from solo entrepreneurs to large marketing departments can manage their video library without limits. Learn more about how you can seamlessly incorporate video into your sales funnel with Vidello.